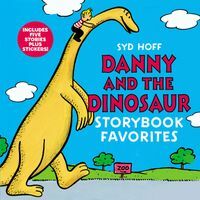 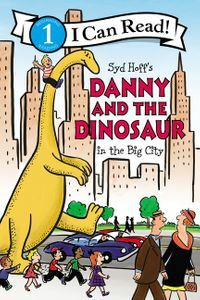 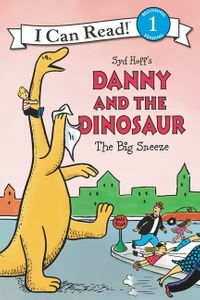 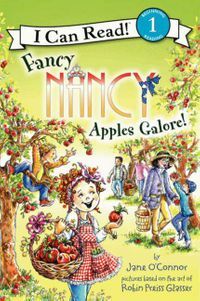 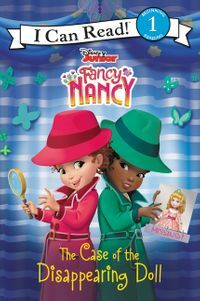 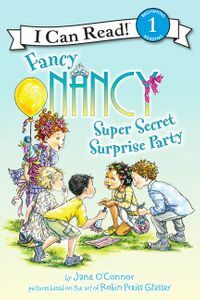 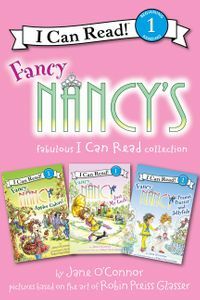 Fancy Nancy's closet is bulging (that's a fancy way of saying it won't close). 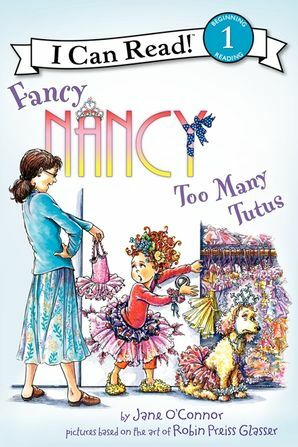 Nancy's mom thinks she should give away some of her tutus—but Nancy knows a fancy girl can never have too many tutus! 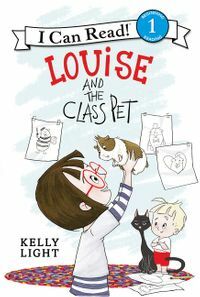 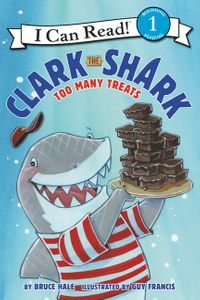 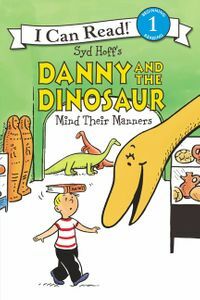 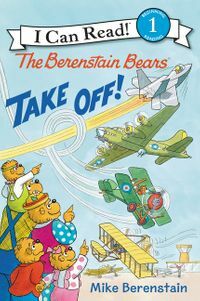 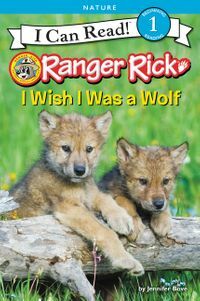 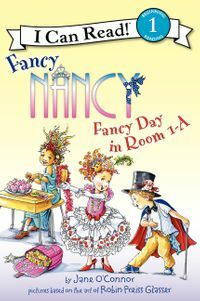 But when Ms. Glass tells her class they will have a fancy swap-and-shop at school, will Nancy bring in some tutus to trade? 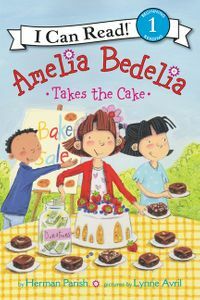 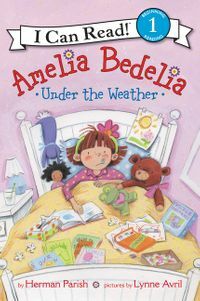 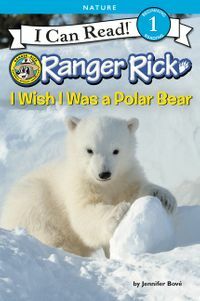 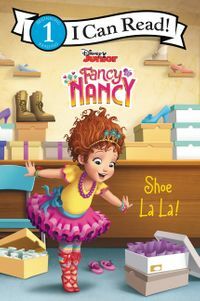 And what happens when she finds the tutu of her dreams? 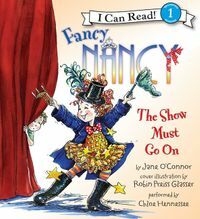 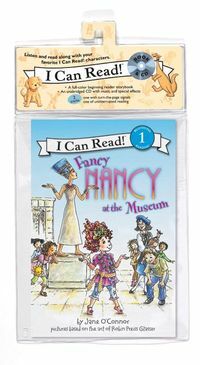 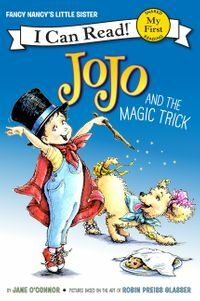 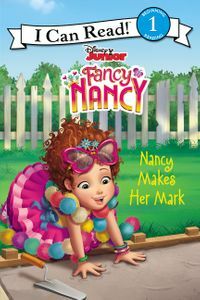 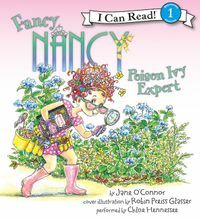 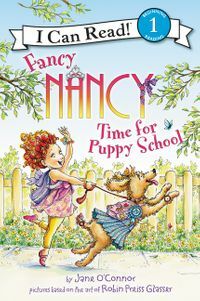 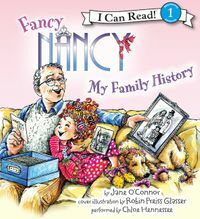 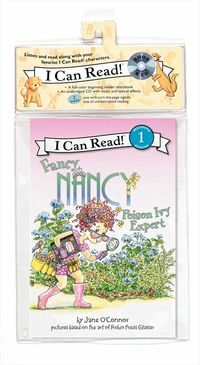 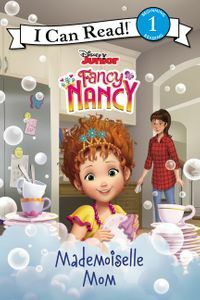 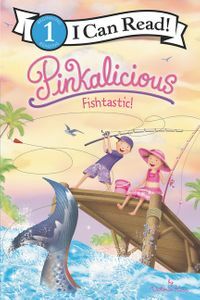 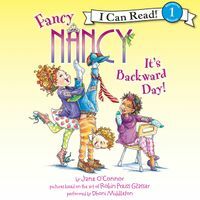 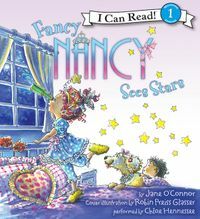 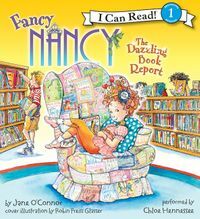 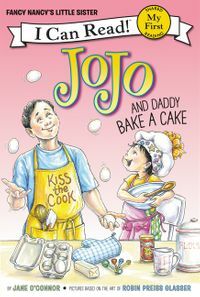 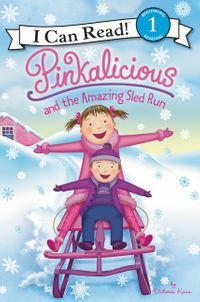 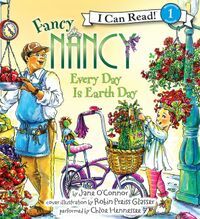 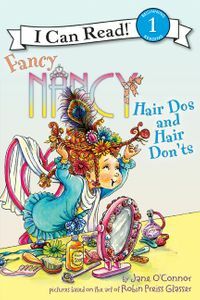 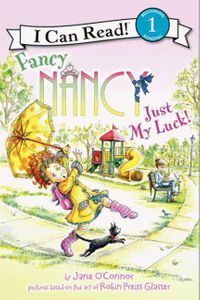 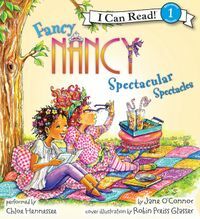 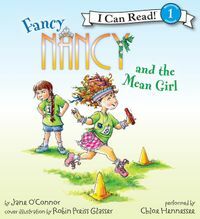 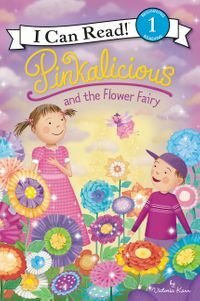 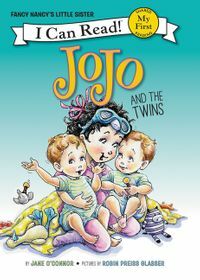 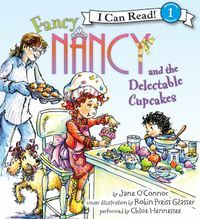 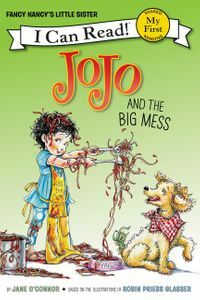 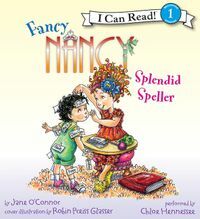 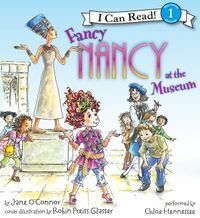 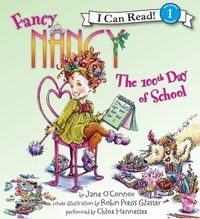 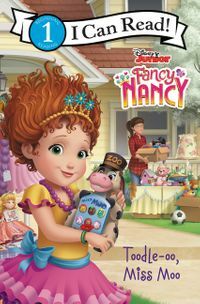 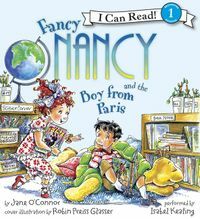 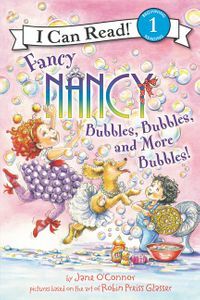 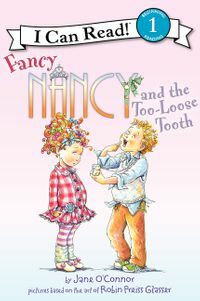 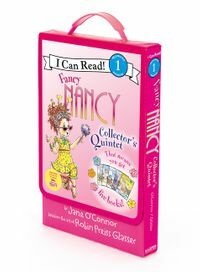 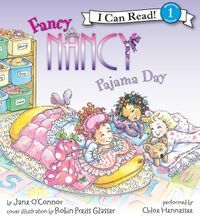 Following in the footsteps of all Fancy Nancy I Can Reads, Fancy Nancy: Too Many Tutus will delight beginning readers—and tiny, tutu-wearing fans will agree: There's no such thing as too many tutus!